While you certainly won’t find us complaining when automakers boast about crazy peak output figures and power-to-weight ratios, it’s always a good idea to put those numbers into perspective. 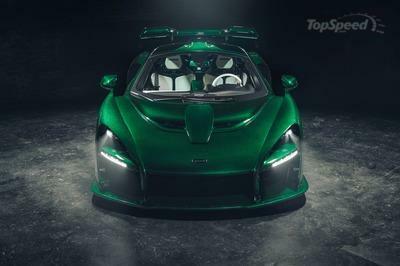 Take the recently released McLaren Senna. 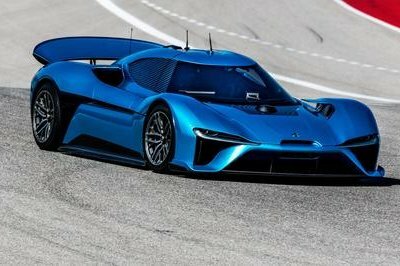 Tagged with a name that pays respect to the legendary Brazilian racing driver Ayrton Senna, this machine is offered as the Woking company’s “most extreme” road car ever created. 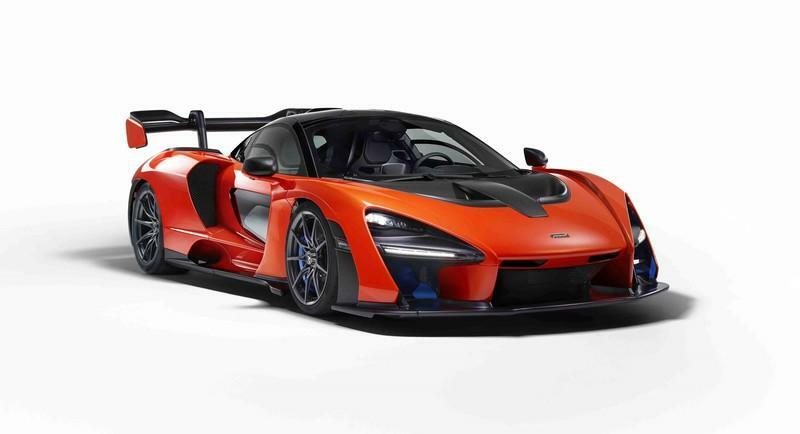 Not only does it have the most powerful engine to ever bless a street-legal McLaren, with 789 horsepower and 590 pound-feet of torque hitting the rear axle by way of a turbocharged 4.0-liter V-8, but its also the lightest street-legal McLaren ever made, tipping the scales at a scant 2,641 pounds thanks to oodles of exotic materials and motorsports-inspired construction. That’s the dry weight, by the way, not the curb weight. 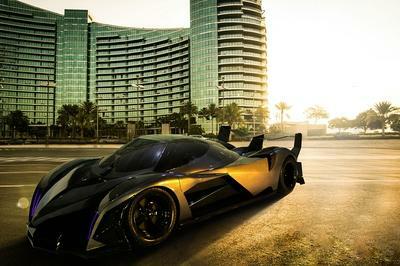 The end result is 658 horsepower per metric ton, or 598 horsepower per U.S. ton. 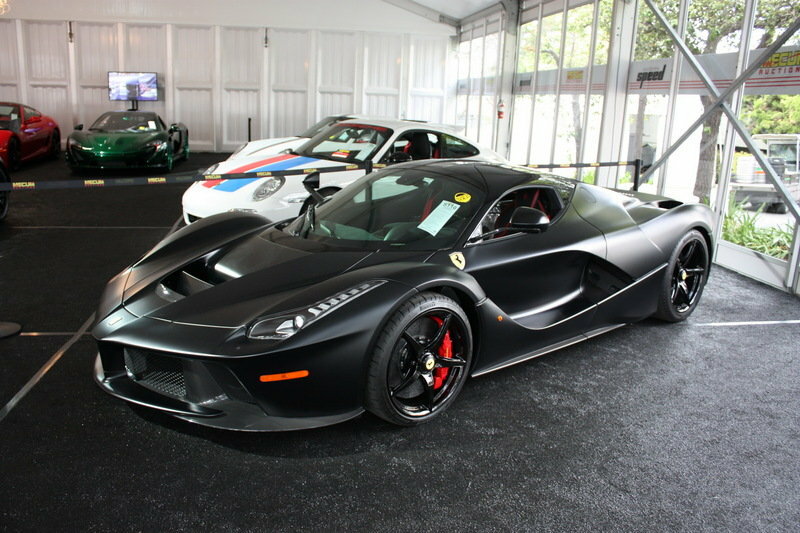 Of course, there’s much more that goes into making speed than a stellar power-to-weight ratio. Just as important (if not more so) is how that power reaches the pavement. 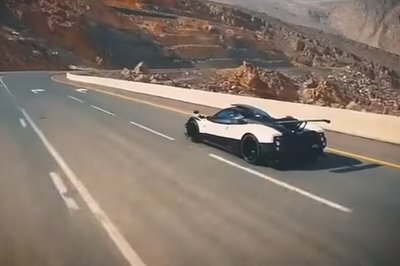 For example, it’s a rather straightforward process to make 1,000 horsepower from a tuned 2JZ-powered Toyota Supra, but if you’re running all-season tires, all you’ll make is smoke. 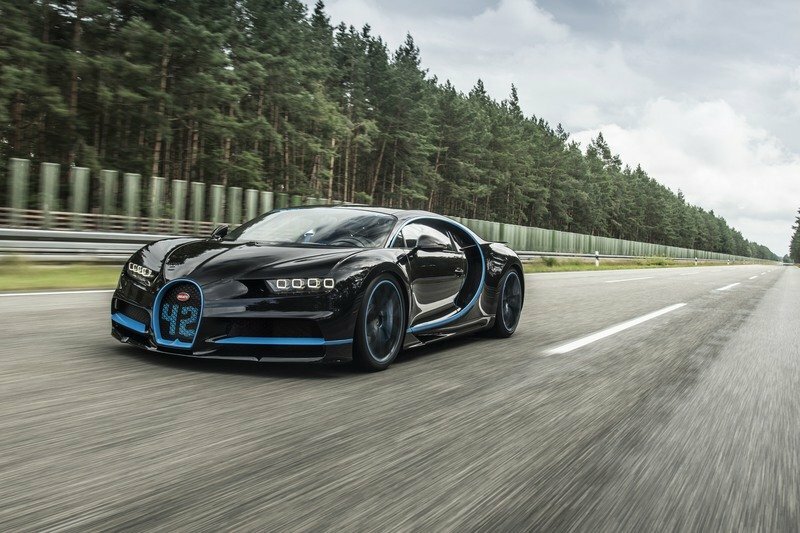 Traction, torque curves, aerodynamics… all help translate that ratio into real-world velocity, the stuff that really matters. 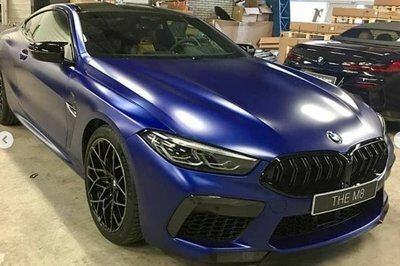 With that in mind, read on for the power-to-weight ratios of a few more high-end performance machines. Continue reading to learn more about power-to-weight ratios. 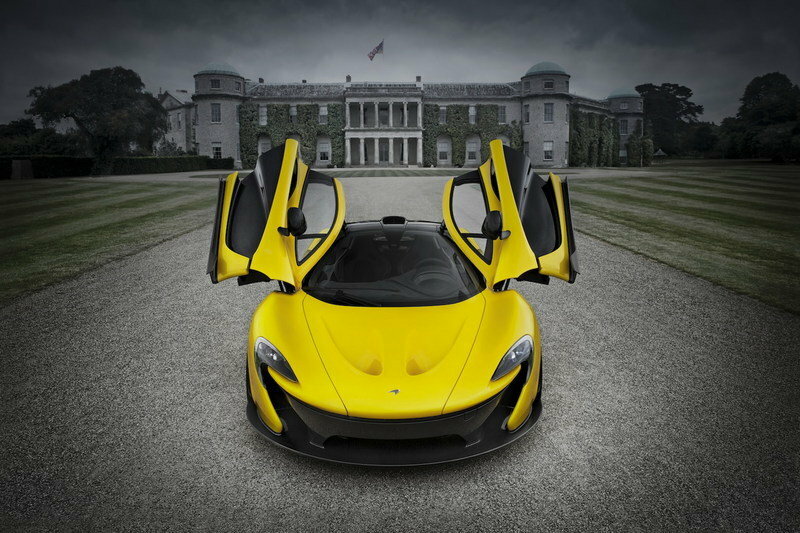 Read our full review on the 2014 McLaren P1. 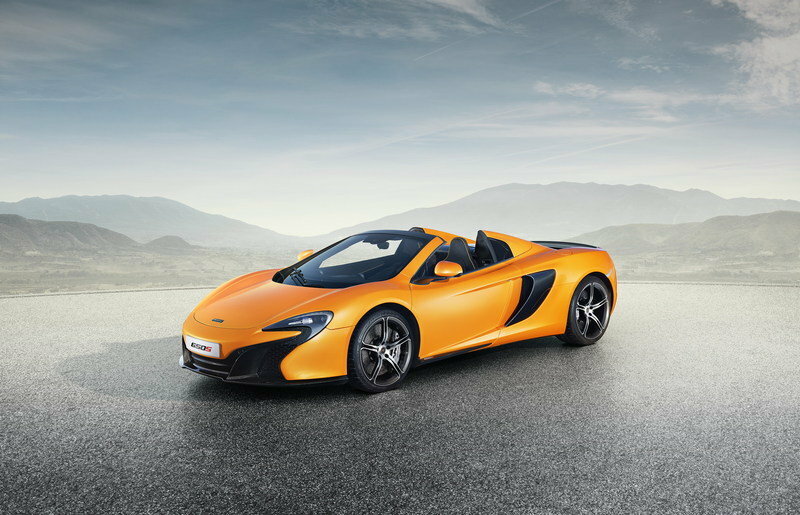 Read our full review on the 2015 McLaren 650S Spider. 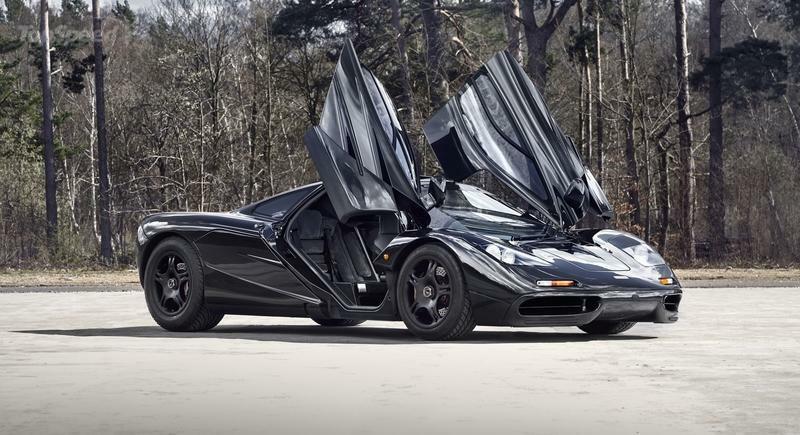 Read our full review on the 1993 McLaren F1. 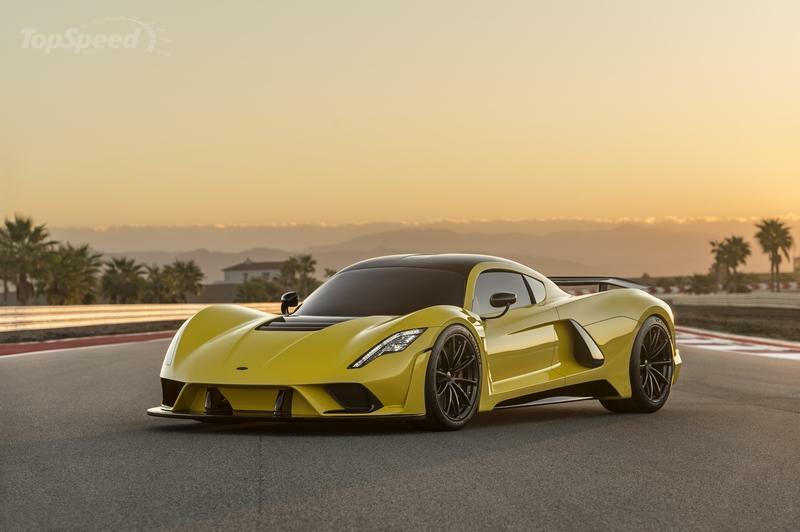 Read our full review on the 2019 Hennessey Venom GT. 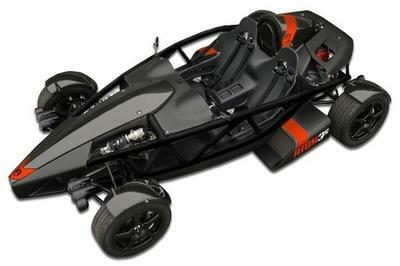 Read our full review on the 2015 Ariel Atom V-8. 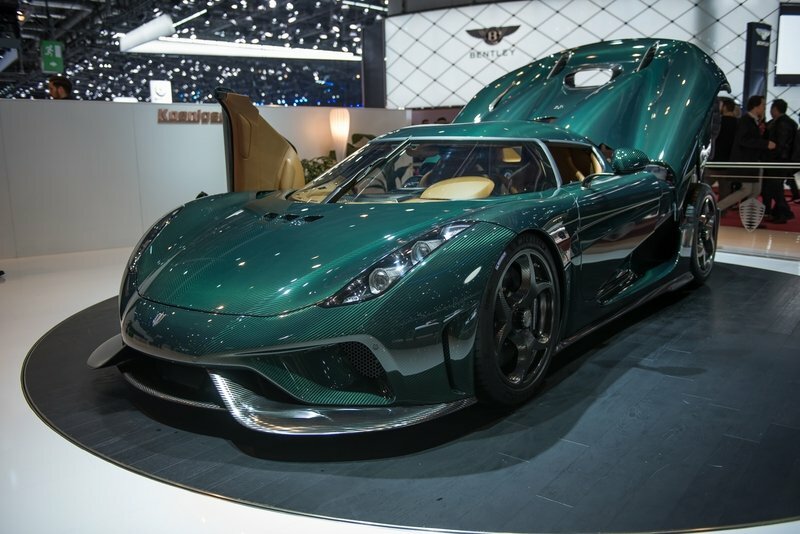 Read our full review on the 2018 Koenigsegg Regera.